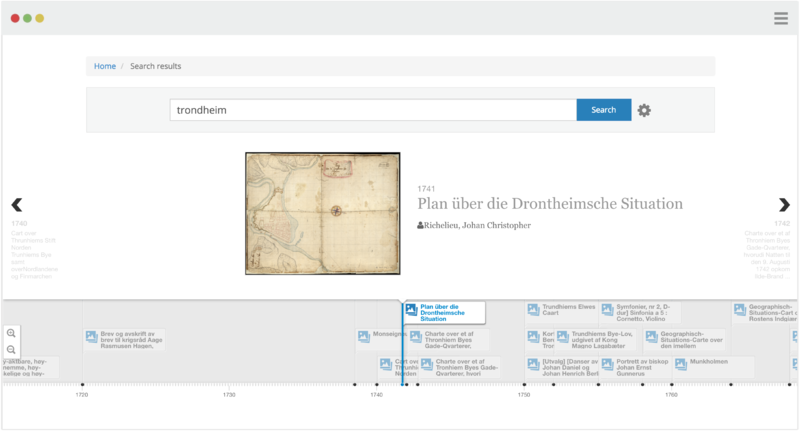 Make your collection more exciting by visualizing it in a beautiful timeline. Got geodata? Great! We can visualize your collection in an elegant map view. About to begin digitizing? We can offer custom workflows to streamline metadata creation and data ingestion. 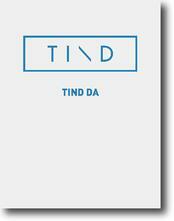 LEARN MORE ABOUT TIND DA?